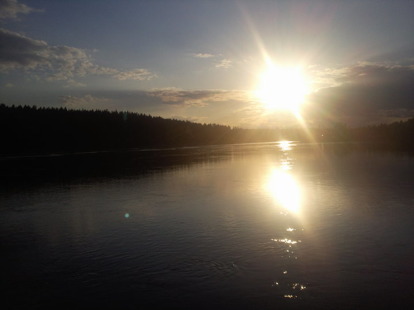 Waters: Within 1-2h with car from Herrljunga, fore example Uddevalla/Orust in the west to Baltak/Hökensås and Vättern in the east. My name is Robin and as many of you, I´m putting my fishing interest high. I have been fishing in various forms since childhood, but since about 15 years back, my fishing technique shifted entirely into fly fishing. 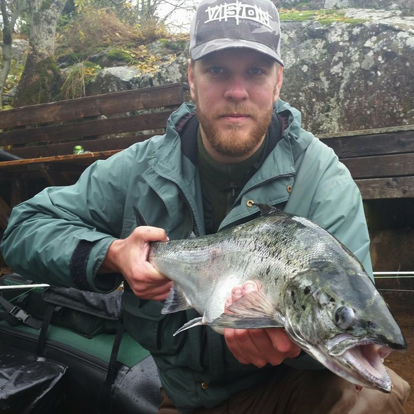 I fish for most species, from seatrout on the coast to salmon from bellyboat in the lake of Vättern. 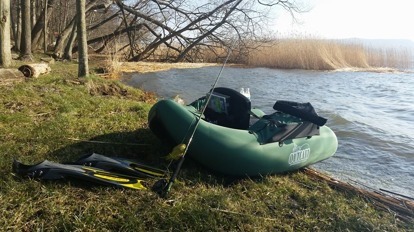 I also chase in a lot of Put and Take waters for trout, rainbow trout and char and also fly fishing for pike, both from bellyboat and with waders from the shore. 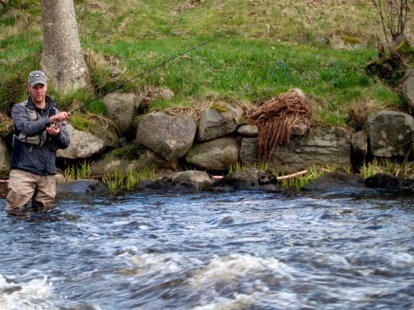 I see myself as very all-rounder when it comes to fly fishing and everything contained therein, and I can offer courses including casting techniques, fly tying and practical fly fishing, for beginners to those who want to develop their existing level. 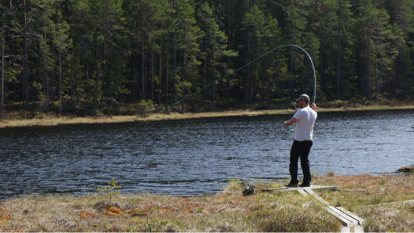 The water that I normally fish in for pike are the lakes that are around Herrljunga / Vårgårda in Västergötland. 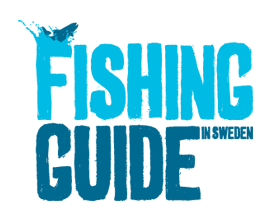 My P&T fishing takes place mainly in Hökensås and in Baltak, but also some more local places such as Sämsholm and Sjötorp manor. 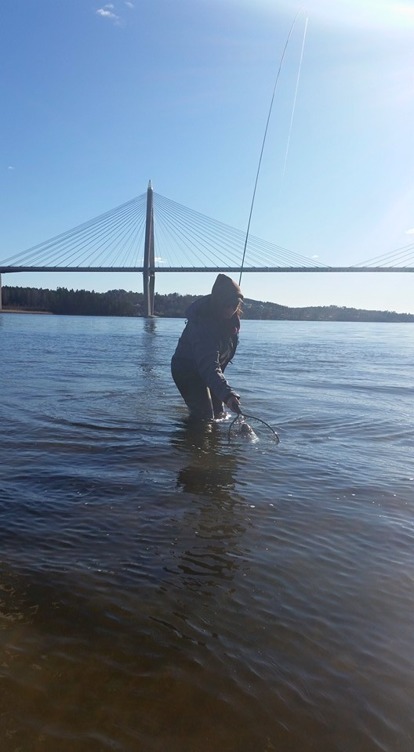 Regarding coastal fishing I find my way best in the bays around Uddevalla. I also have a private water under construction at home, which is expected to be completed in autumn 2015. 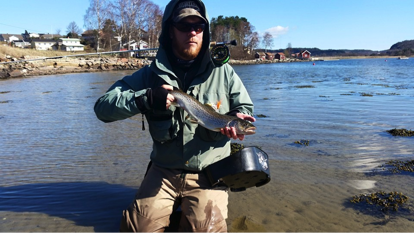 In addition to this, I also fish for salmon and pike in the lake of Vättern. 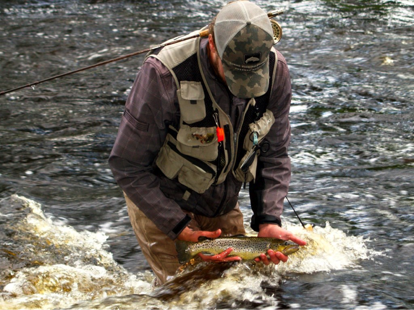 I participate in some contests in both fly fishing and fly tying, but I see it more as a fun pastime of fishing itself. 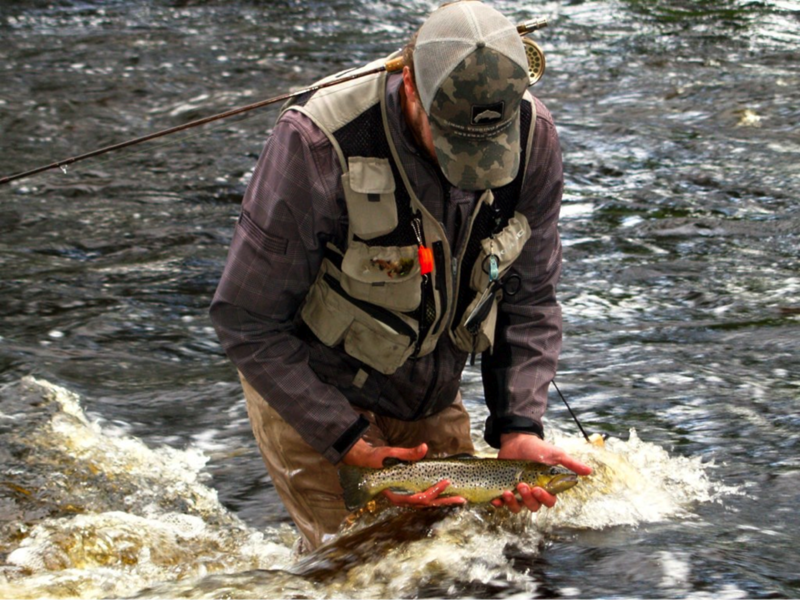 This is something I naturally also can arrange, one for your own small or large fly fishing competition. The whole ice free season!